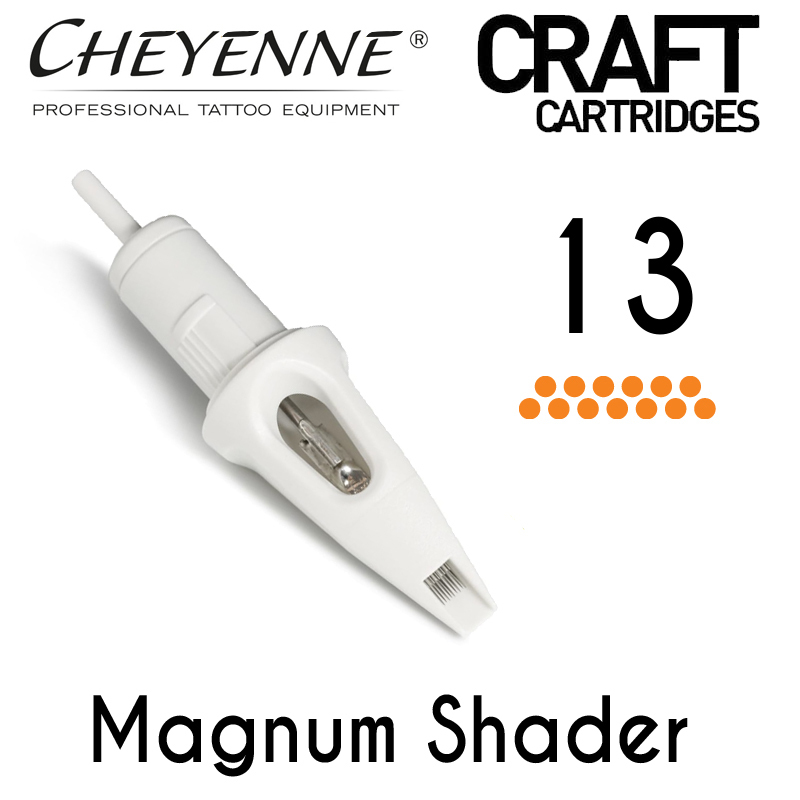 Craft Cartridge needles are there new single mold cartridge needles from Cheyenne. Manufactured to provide the same great quality at an affordable price. Top quality, safety membrane and an easy change and replacement system have not been compromised. 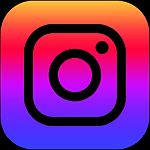 They are constructed from single-use disposable material with medical plastic tips for safe, hygienic use. 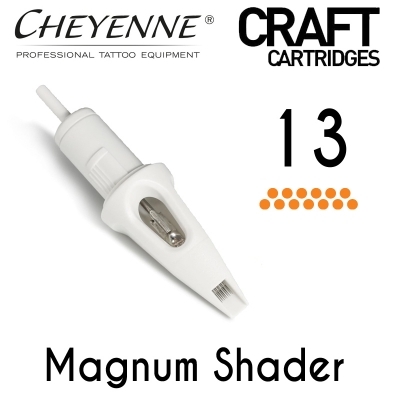 Cheyenne Craft Cartridges are sold in 10pcs/box.